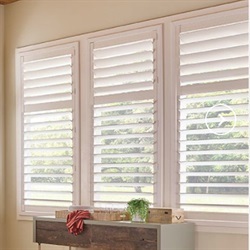 Shutter sales require some detailed window information before fabrication can be done. It is not at all difficult but not the same information as required for blinds. With a phone call, we can guide you through most of the requirements and give you a competitive price.